Alison earned her Doctorate of Psychology in Clinical Psychology with an emphasis in Sport Psychology and a Master's of Arts degree in Clinical Psychology with an emphasis in Marriage and Family Therapy. She is a practicing psychotherapist in the state of California and works with clients in her private practice at Curdt Performance Therapy in Los Angeles. Dr. Curdt's specialty is working with athletes on the mental side of their performance. Issues such as depression, performance anxiety, "choking" during a performance, and mindfulness focus are just a few of the aspects Alison has helped her athlete-clients with. Athletes who have lost themselves within their sport and want to improve their relationship with their sport are other issues that may come up. She uses EMDR (Eye Movement Desensitization Reprocessing) to help athletes process athletic "traumas" and optimize peak performance. Curdt Performance Therapy is located at The Mind Bar in Woodland Hills, CA. This setting provides an environment that is relaxed, comfortable, and private which ideal for individual, group, and family services. FocusBand is often used in Mental Coaching session. FocusBand is able to measure brainwaves to determine activity while trying to attaining peak performance. Visit www.iFocusband.com for more information on this exciting new technology. Call Dr. Curdt at (562) 981-4662 if you desire to work on the mental side of your game. Looking for Golf Psychology articles to improve your mental game on the course? Click on the button below to read more! Want to get to work now? 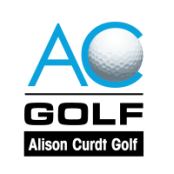 Schedule a session now to connect with Alison to discuss your golf goals and dreams. Formulate a true plan to get on the right track when you want to perform your best. Partnered with Hundred Life Design, Alison will help you identify the solutions to help you improve your mental game. Book Online Coaching Session Now! Alison is an affiliate with MZ Coach and utilizes the platform to enhance working with athlete's mental performance. 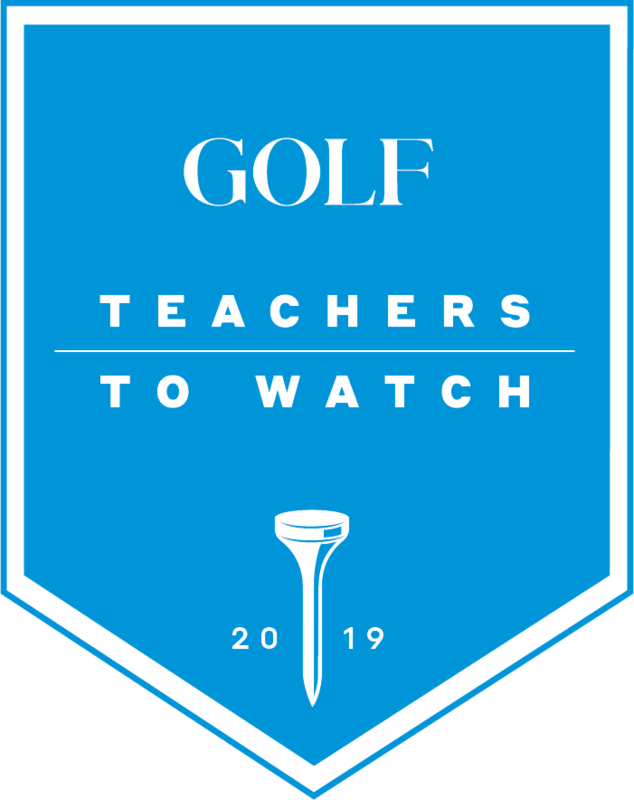 Click on the logo to learn more about how MZ Coach can be a great addition to your lesson program and enjoy a 20% discount by using discount code ACGOLF.